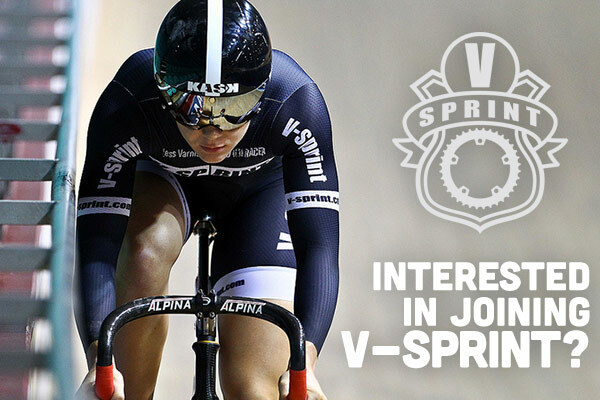 A honorary member of Team V-Sprint Racing, Jess has represented our club at National Level on several occasions and we are proud to have an Olympic and World Class athlete in our team. 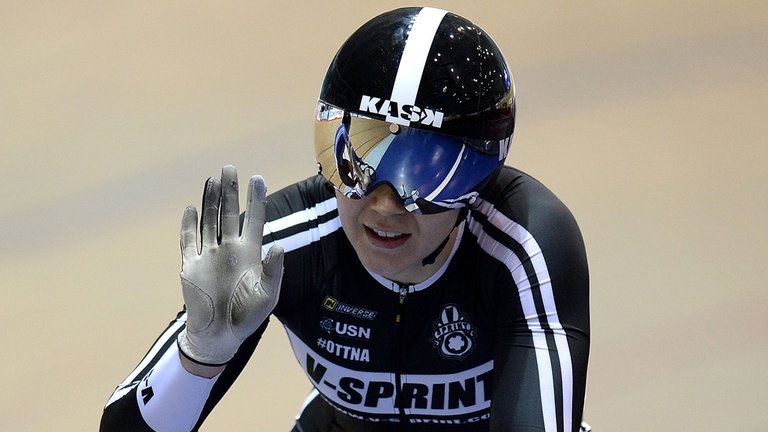 Her dedication and commitment to her sport, her training, her family and her friends and beyond reproach, and we fully support her as she brings some of the more questionable areas of our sport under the spot light. Those who have ridden with her as a fellow member, or guest rider, have always complimented not only her riding ability but also her honesty, professionalism and personality. 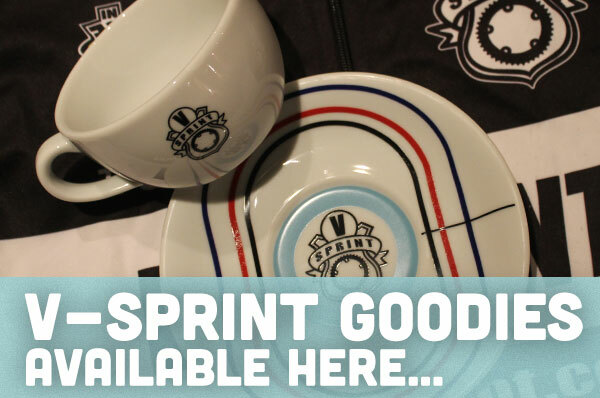 Whatever the future may bring Team V-Sprint Racing will always hold Jess in the highest regard and give her 100% unwavering support. 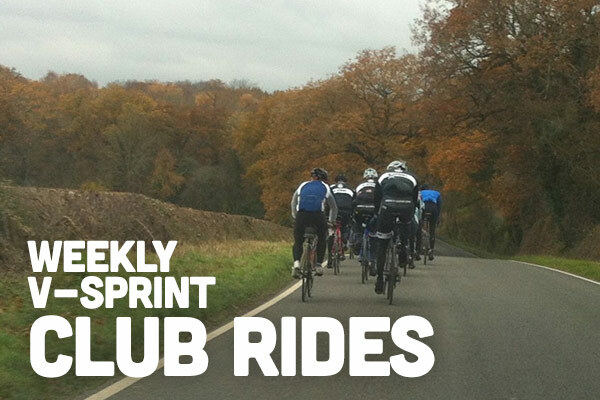 V-Sprint is a cycling club based in Bromsgrove in Worcestershire. 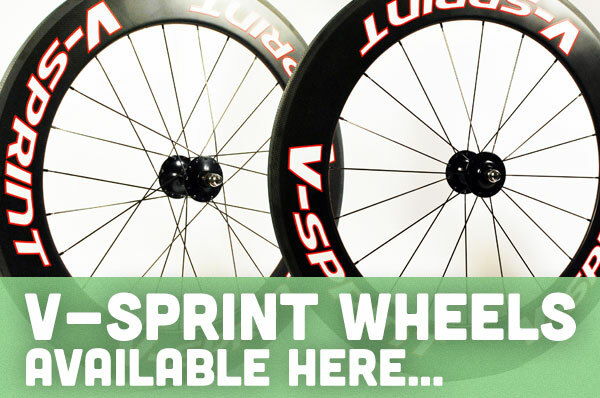 It was founded in 2009 by James Varnish, former Cycle Speedway World Champion. The club is open to men and women of all ages and abilities. The principal activities are road and track cycling, but some club members also pursue interests in cyclo-cross and time trialling. 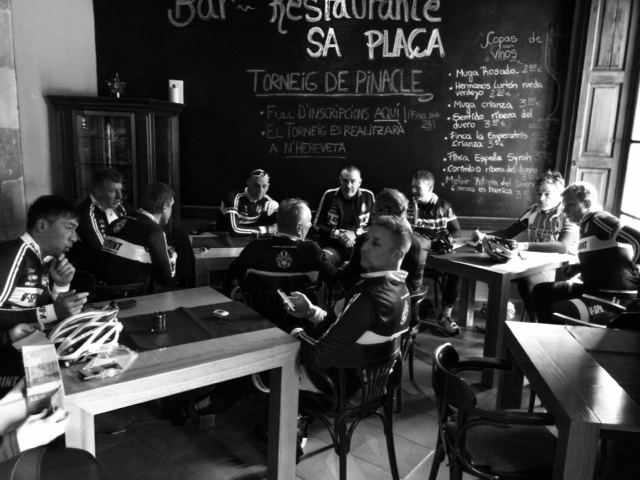 There is a regular programme of weekly training rides, together with other activities such as monthly closed circuit rides, sportives and training camps.